Until the 1860's pm Easter Island a small spot on the map twenty three hundred miles off of the coast of Chile the indigenous people of the land called the Rapa Nui held the race of all races to decide their living God. The modern world refers to this religion as the Birdman Cult. This true to life living God of the Rapa Nui that was decided by the winner of the race was called the Tangata Manu. 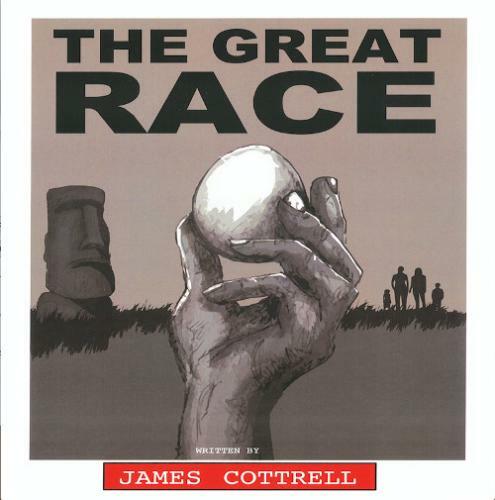 The following fable is a depiction of what life was like for the Rapa Nui living on the island during the days of the great race and just how important it was to their daily lives.